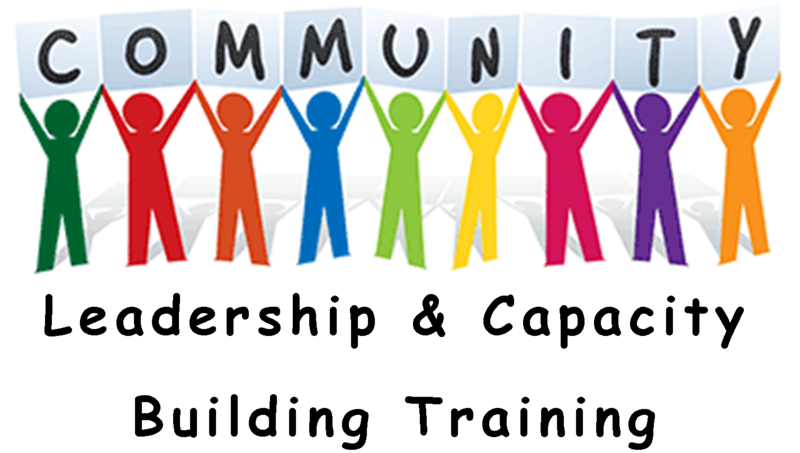 Wexford Local Development is rolling out a series of Community Leadership & Capacity Building Courses across the county this year. The first course will take place in Well’s House this May & June for community groups from the Gorey District. 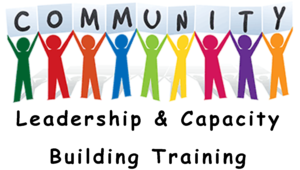 The programme will provide opportunity to explore an understanding of community, the role of the leader, building capacity to represent others, how to work well with conflict, how to engage with public bodies and awareness of intercultural & cross-cultural communication. Two places are available per community group with availability for 12 groups. There is no charge for this programme. If you or your group are interested in participating please email mdunphy@wld.ie or phone 053 9155800. Further courses will be rolled out in each of our county’s districts in the autumn.